Siri, Alexa, and other artificial intelligence bots have a variety of functions. They can play your favorite song, remind you it’s trash day, or settle an argument over the capital of Austria (it’s Vienna). But mass-marketed AI probably can’t remember the best time to take your medical marijuana prescription or offer you the proper way to apply a tincture. That’s where AI for medical marijuana comes in, tailor-made to accommodate the needs of patients. It's called Cannabot, and the company that runs it is based in Chester County, a region between Lancaster and Philadelphia, Pa.
Christina DiArcangelo Puller is the CEO of AI Health Outcomes, which developed and operates Cannabot. Puller became interested in bots and their potential in health care when her father was diagnosed with stage 4 cancer. “I realized I need to help people make connections that my dad didn’t have,” she says. Puller started her nonprofit after her father passed away. With the growth of Pennsylvania’s medical marijuana program and other medical cannabis programs across the United States and internationally, Puller sees an opportunity to help new patients who might have hard-to-answer questions related to their marijuana prescription. She wants to make it easier for them to get answers without having to speak to their physician or take a trip to the dispensary. 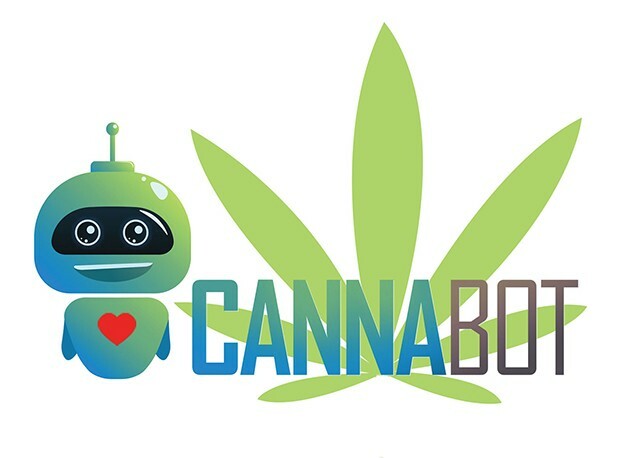 Puller says Cannabot is purchased through subscriptions and works with Google, Amazon Alexa, and Skype for those who need to type their questions. 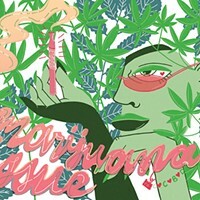 Doctors, medical-marijuana dispensaries, nonprofits, and pharmaceutical companies can purchase subscriptions to Cannabot and offer it to patients free of charge. Currently, Cannabot has access to specialized information like clinical studies and papers not freely available to regular internet users. Puller says marijuana and medical experts helped the company on the back end of the AI, which means Cannabot can answer cannabis-specific questions better than general search engines can. Cannabot can also help with clinical studies, says Puller. 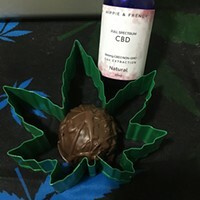 Currently, it’s assisting in a study looking at the potential effectiveness CBD, or cannabidiol, has in combating symptoms of irritable bowel syndrome, or IBS. “Cannabot can help with studies because they can remember to ask the questions and get data from the people participating in the study,” says Puller. She says data gathered from participating medical marijuana patients can also potentially help lead to getting marijuana declassified as a Schedule 1 drug. 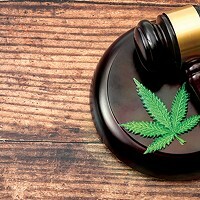 The federal government currently classifies cannabis under Schedule 1 of the Controlled Substances Act, which is the most restrictive category and states that those drugs have “no currently accepted medical use.” This classification prohibits the federal government from funding or participating in medical studies of marijuana. Puller says Cannabot can assist in gathering data on how many times people have made medical insurance claims since becoming medical marijuana patients. If there is a significant drop in insurance claims linked to medical marijuana use, Puller says that can be a powerful data point for lobbying for the removal of marijuana's Schedule 1 classification. In the end, Puller says Cannabot is about connecting to patients and making their life using medical marijuana easier. “We can do better, because we can and we should be doing better with these patients,” says Puller.